Comisart is the new program of the Obra Social "la Caixa" in order to provide professional opportunities in the field of Spanish curatorial practices and offer new looks on the Contemporary Art Collection of "la Caixa". The third exhibition of this series is "Contratemps". This exhibition traces forms of artistic thought that operate against the current of pre-set time models. Using distancing aesthetic effects, the works included in this exhibition provoke strangeness in normative time and replace working patterns by a kind of temporarility in suspension- expanded, detained, squandered- which is presented as a form of resistance to the discipline of labor. The exhibition includes works by Martí Anson, Fito Conesa, Esther Ferrer, Dora García, Ioana Nemes, Tobias Rehberger, Edward Ruscha, Montserrat Soto, Michael Snow and Ignacio Uriarte. La tercera de las exposiciones es “Contratiempos”. Esta exposición rastrea formas de pensamiento artístico que operan a contracorriente de los modelos temporales prefijados. Mediante efectos de distanciamiento estético, los trabajos incluidos en la exposición provocan extrañeces en el tiempo normativo y sustituyen los ritmos de trabajo por una temporalidad en suspensión –expandida, detenida, malbaratada– que se presenta como una forma de resistencia ante la disciplina laboral. La exposición incluye trabajos de Martí Anson, Fito Conesa, Esther Ferrer, Dora García, Ioana Nemes, Tobias Rehberger, Edward Ruscha, Montserrat Soto, Michael Snow e Ignacio Uriarte. Michael Snow, "See you later / Au revoir", 1990. 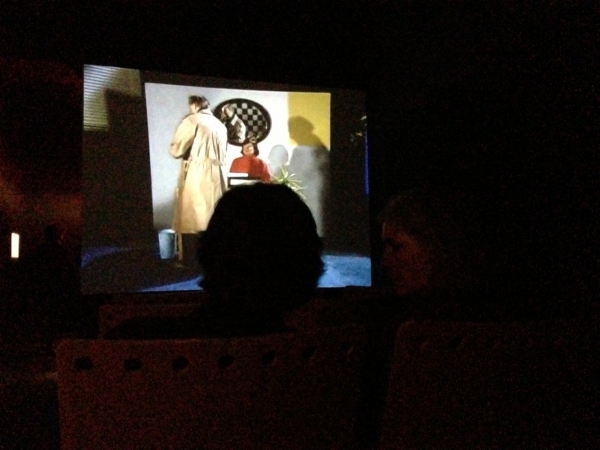 Video projection, color, sound. Esther Ferrer,"El Libro de las Cabezas. 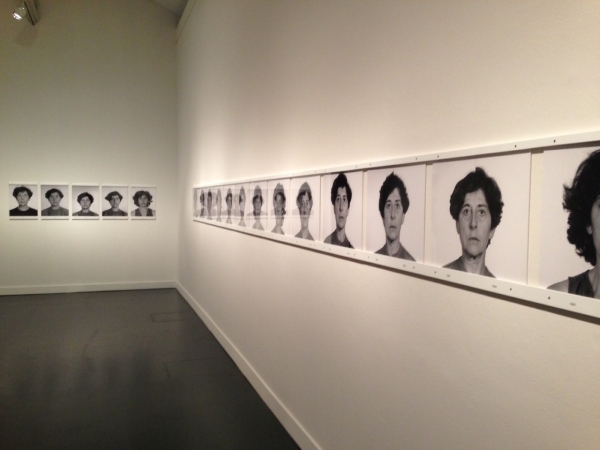 Autorretrato en el tiempo", 1981-2004. B/W photographs, silver bromide gelatin.